Why is MIDAS holding this webinar? MIDAS team's been looking for ways to further improve our midas Civil users' experiences for steel bridge design. 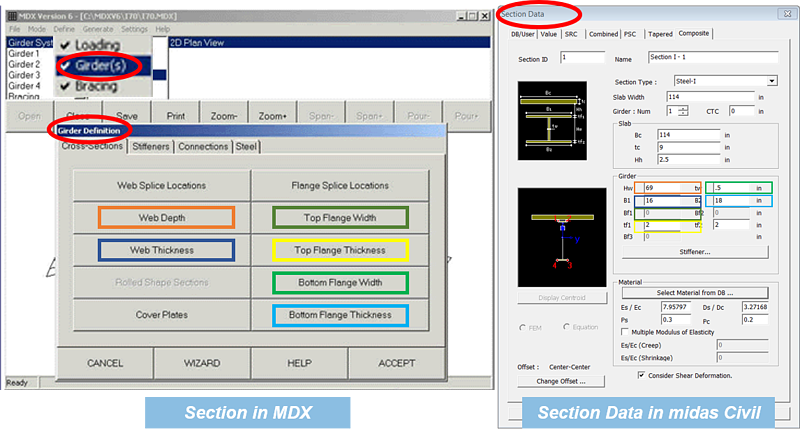 We acknowledge that MDX is one of the most widely used software for steel bridge design and some of our users at one point have used or currently use MDX. Many of our clients asked what the difference between MDX and midas Civil is and if some of the limitations of MDX can be handled more efficiently in midas Civil. Therefore, I would like to first begin with a webinar that shows a comparison between MDX and midas Civil. This session will help you understand how to utilize either or both software to improve the accuracy, reliability, and efficiency of steel bridge design. This webinar is just the first step of the 'Improve Steel Bridge Design' campaign. Based on the audience's feedback, we will determine the next steps. Please join the webinar and let us know what you need. 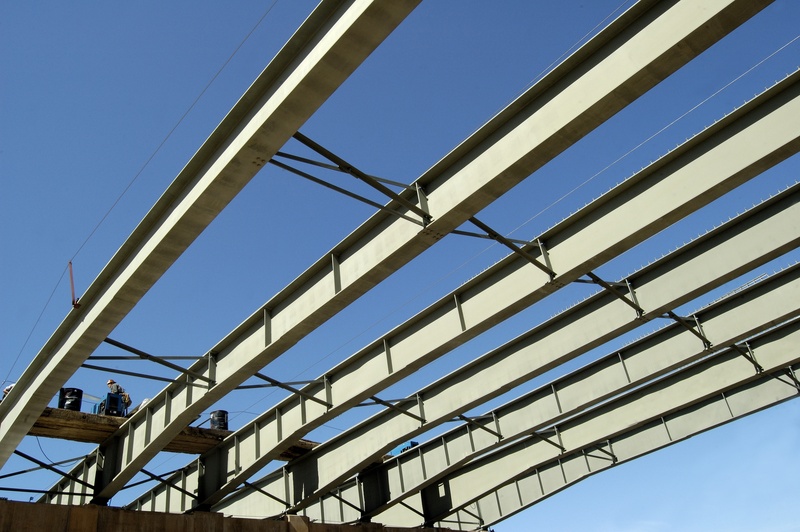 our clients need for improving steel bridge design practices. - Is there any to improve the steel bridge design? - How should we balance accuracy and efficiency? - What is the difference between MDX and midas Civil? - How do I know which software to use depending on the project scope? - I am more familiar with MDX, but I want to learn how to use midas Civil with the minimum learning curve.